Katharine Stewart’s ‘A Croft in the Hills’ has become an iconic book about life in the Highlands. Her honest, unfussy account of crofting life in the 1960s was the first in a series of books which tell of the landscape, history and community close to Moniack Mhor. As well as her writing success, Katharine established a folk museum, which documented and conveyed information on Highland culture for decades. In celebration of her legacy, in 2018 we offered a place on the Nature Writing or Historical Fiction course at Moniack Mhor to a writer based in the Highlands writing fiction or non-fiction. Moniack Mhor are grateful to the family of Katharine Stewart for their support. The winner of this Award was Shona Macpherson. Shona is a life coach based in Inverness. Her flavour of life coaching is helping people find freedom from self limiting beliefs, behaviours and life scripts. 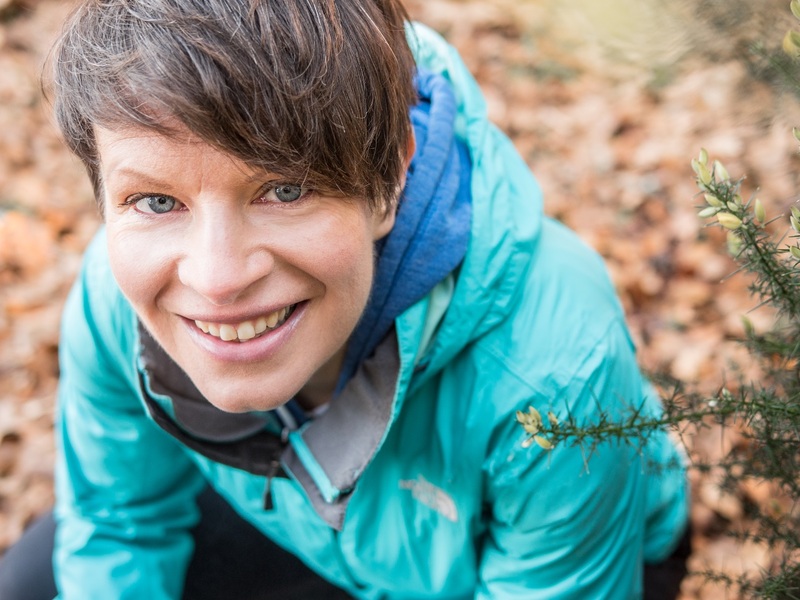 Shona embodies her passion for finding freedom through her outdoor adventures. This year she plans to walk the Cape Wrath Trail solo in 17 days; with a view to walking the whole of the Pacific Crest Trail, United States, solo in 2019. She regularly writes about life coaching topics and adventures, from a biographical perspective, in her blog (www.shonafitness.co.uk). She is keen to improve her writing craft in order to better tell and inspire others about the healing and wonder of living an outdoor life. The Katharine Stewart Award is resting for 2019.